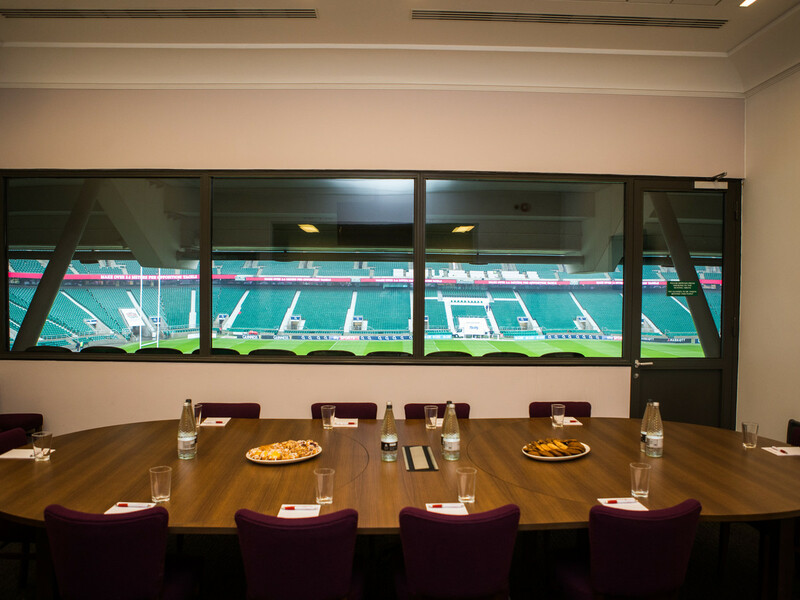 Our pitch-side Executive Boxes are available to book and pay for online to make your life that little bit easier. 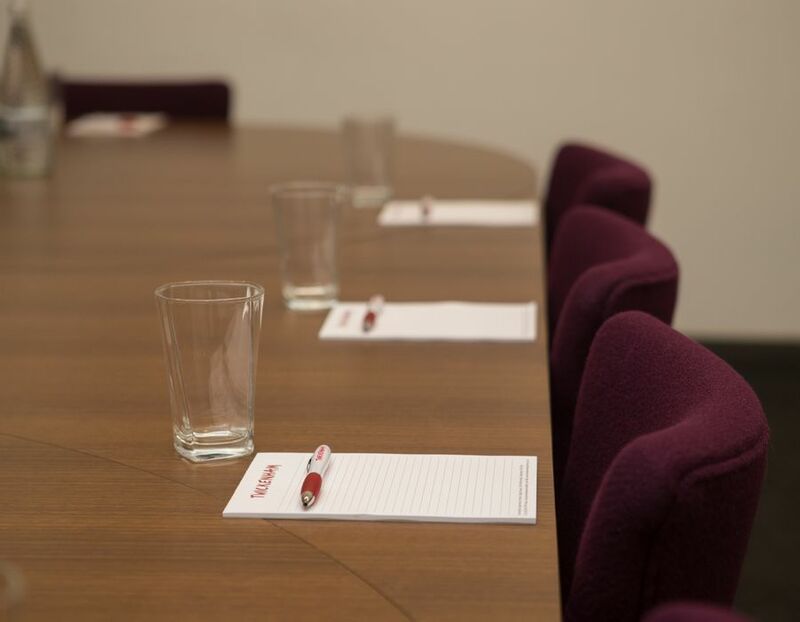 Bookings can be made as close as two days before your meeting giving you great flexibility. 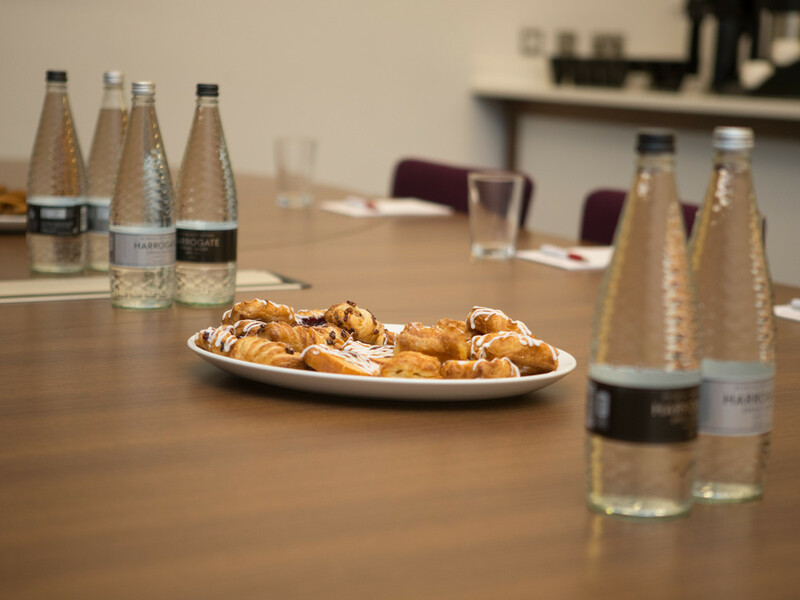 What's more, you can also select and pay for your catering and refreshments at the same time. 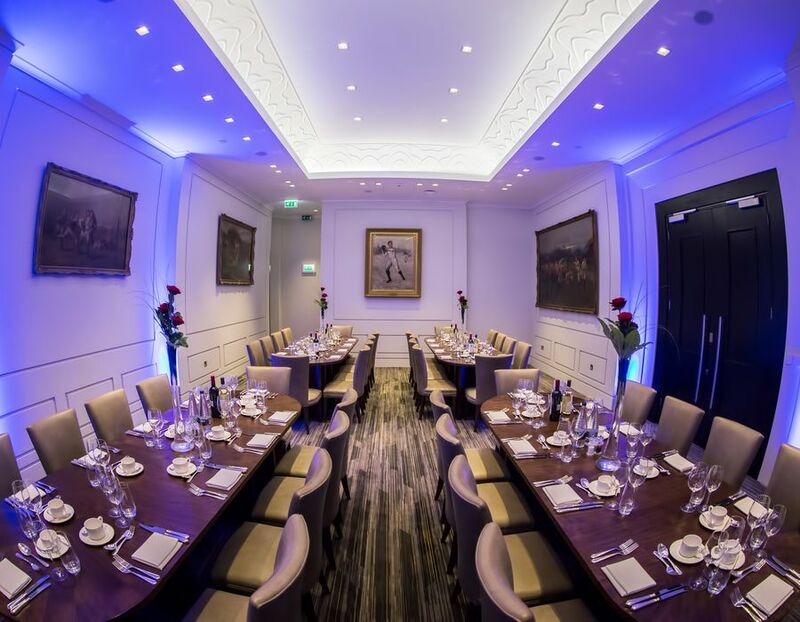 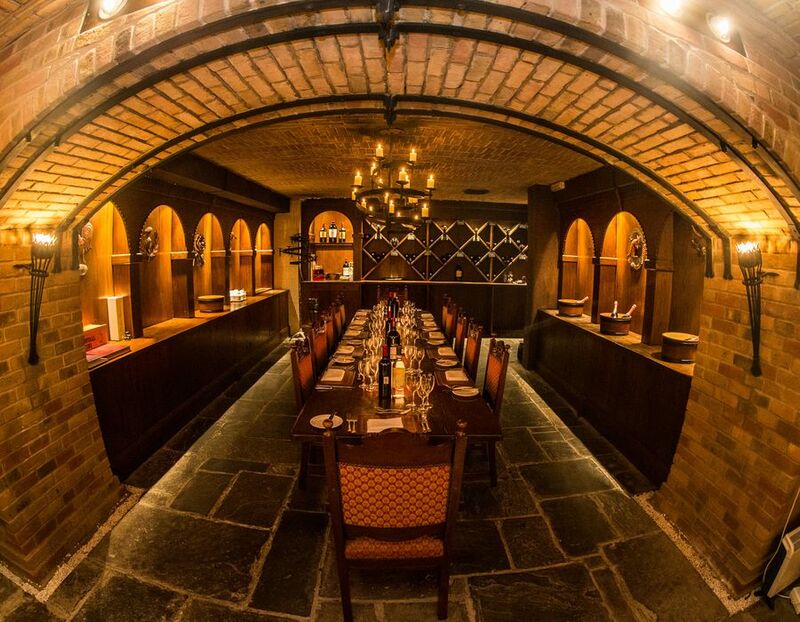 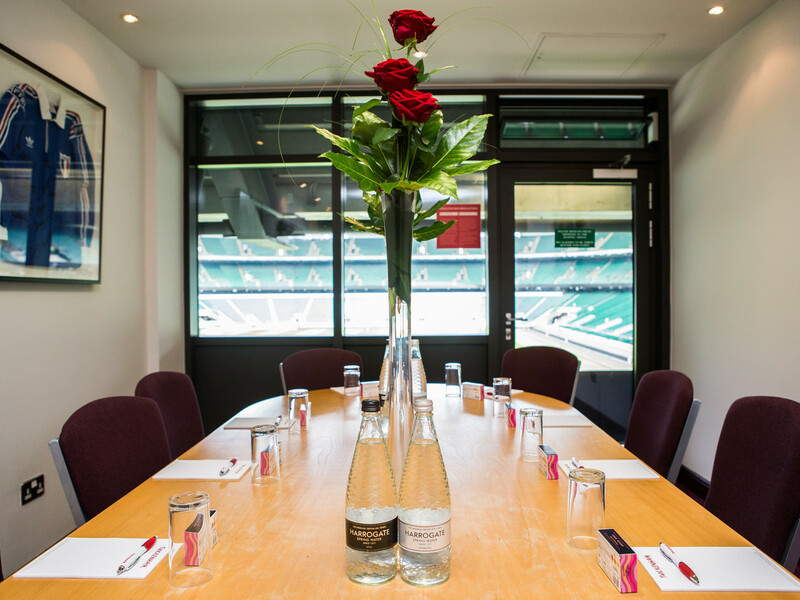 Prolong your visit to Twickenham Stadium and stay with us for an intimate dinner in one of our prestigious spaces, including the historic Twickenham Cellar or the President's Suite, which often hosts royalty on a match day.